I am a great fan of Agatha Christie in general and Hercule Poirot in particular. 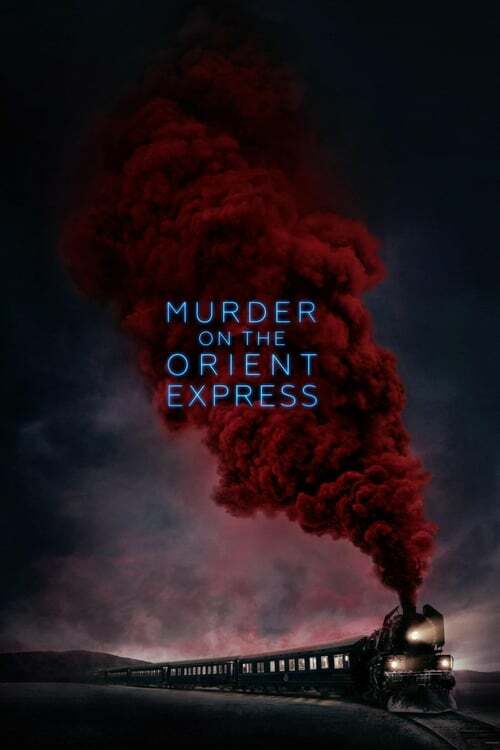 When yet another remake of Murder on the Orient express came out I was somewhat hesitant. After all, the one with David Suchet was perfect. I guess I was right to be hesitant. This is another one of those remakes where you just wonder…why? 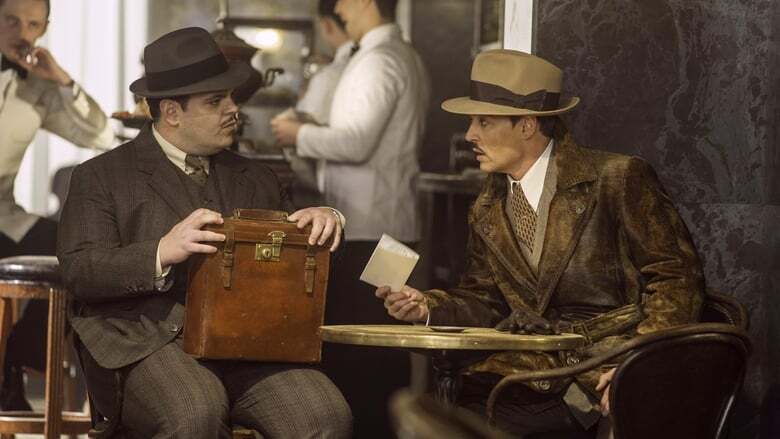 As a movie it is not too bad but as a Hercule Poirot movie, the classical Murder on the Orient Express no less, it is like buying a piece of prime filet of beef and discovering that the butcher gave you chicken drums when you open the package. Edible but not at all what you paid for. To me this movie was a blatant attempt to make an Americanized version of Hercule Poirot. It was poorly done by a clueless scriptwriter and director and it was deeply disrespectful to the original character. The movie starts of by introducing Hercule as the pedantic, somewhat weird, person that he is but the attempt is just dumb and silly. Apart from the scene more or less making Hercule look like a jerk, these people apparently know him, why would they serve two eggs of different sizes in the first place? Oh right, because the director thought the audience was too dumb to make that reflection. Then there are some things that Hercule simply do not do. Like walking on the roofs of train cars, climbing around and chasing criminals as if he was some action hero. He even gets shot and more or less just shrugs it off for Christ sake! And do not get me started on that grotesque moustache! As I said, an Americanized version of Hercule Poirot. Unfortunately bigger is not always better. I can go on for some time here so let’s move on. Technically the movie is not that bad. The scenes, the decor, the acting in general etc. can even be said to be good. Unfortunately, for me, this was constantly overshadowed by the brutal slaughtering of my beloved Hercule Poirot character. Part of this is probably due to the movie trying to focus so much on Hercule that most of the other actors almost feel like … props, even though they themselves are doing quite a good job of their roles. One reviewer wrote that “The actors seem to have been invited, not to play characters, but to watch Kenneth Branagh act.” and there seems to be some truth in that. The movie ends with a hint of further moves. Personally, I hope there will not be a continuation of this train wreck (pun intended).